These beautiful laser cut earrings will make you shine. Ideal for food lovers! 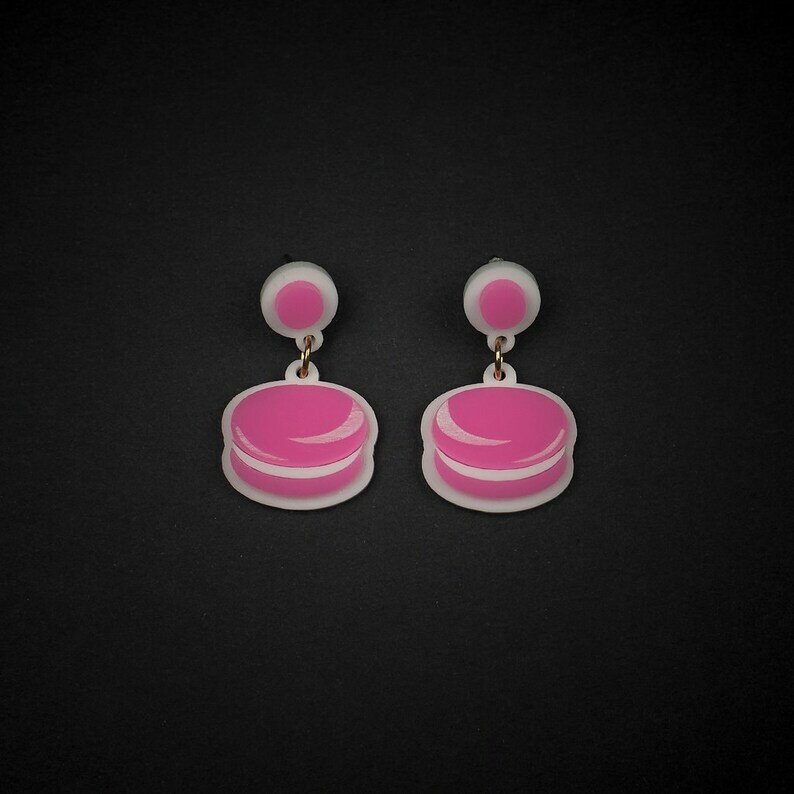 Available on pink, they will be sent in a gift package. Ready to ship.